Singapore took a dip in our scores this year, scoring 41 on a scale of 0-100 (0 being the most free, and 100 the least). And this is a peculiar case, because unlike China — who ranked last in freedom and have considerably poorer access to the Internet — Singaporeans enjoy a highly developed information and communication technology (ICT) infrastructure. Our Intelligent Nation 2015 master plan for an ultra-high-speed, pervasive network achieved the target of 90 percent home broadband penetration. Our national wireless network offers free public access across many areas, including 33 MRT stations and all McDonald’s outlets on the island. 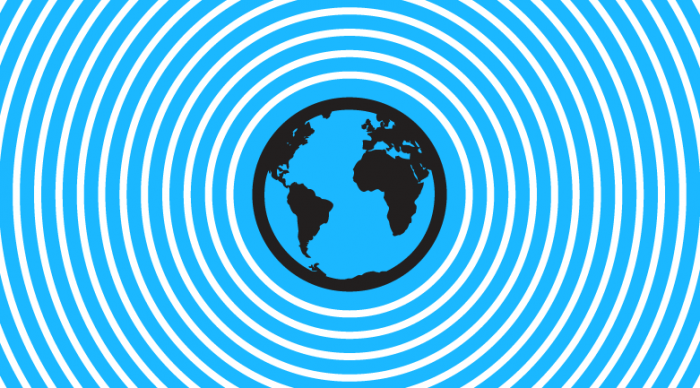 Basically, Internet access is free-er than before, so what gives? Laws governing content on large online news sites were put in place way before this incident, with a separate ‘notice-and-takedown’ protocol being introduced in June 2013. This protocol covers sites reporting an average of one article on Singapore’s news and current affairs per week, over two months, as well as receiving visits from a monthly average of 50,000 unique IP addresses from Singapore during the period. This essentially subjects identified sites to individual licensing, under which they are required to comply with any takedown notice within 24 hours. Site-owners are also required to put up a ‘performance bond’ of SGD 50,000 as an incentive to exercise best efforts. Still, the criteria is unclear and inconsistently applied. The legal world was teeming this year pertaining to all things the Internet. We saw the new Protection from Harrassment Act come into action to stop satirical Facebook page and ‘online vigilantehs’ SMRT Ltd (Feedback) from further insulting the popular blogger Wendy Cheng aka Xiaxue, who is herself quite the celebrity just from being an Internet entity. Then we were entertained by blogger Roy Ngerng, when he had his day(s) at court with PM Lee Hsien Loong. It’s not everyday that someone gets sued by the Prime Minister. 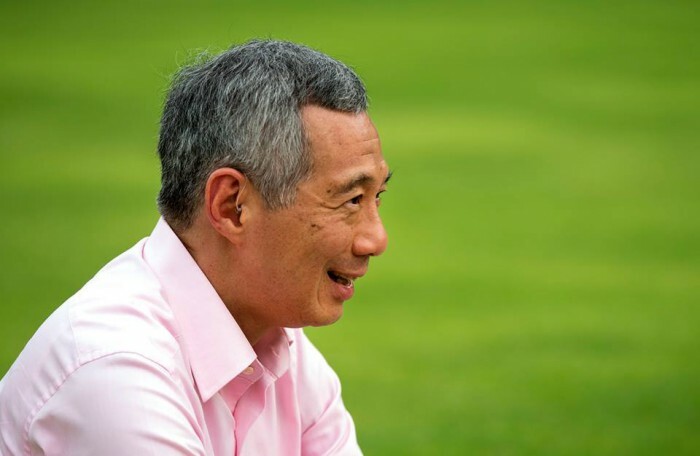 Image Credit: Lee Hsien Loong’s Facebook page (Photo by Terence Tan). And then there was the scrawny teenage vlogger with helmet hair, Amos Yee, whose saga spawned more insulting videos, a lot of public scrutiny, a slap to the face and a short-lived jail sentence. Amos Yee also inspired an online army of supporters — both local but mostly overseas — who spoke against the treatment he was getting in Singapore. All this drama happened because of something put up online, and this is only some of it. There’s also the Sedition Act that was levelled at a Filipino nurse for his ill-willed comments, and blogger Alex Au who was fined SGD 8,000 for contempt of court. If you thought the Internet was something to never fear about, this is enough material to get you scared straight. 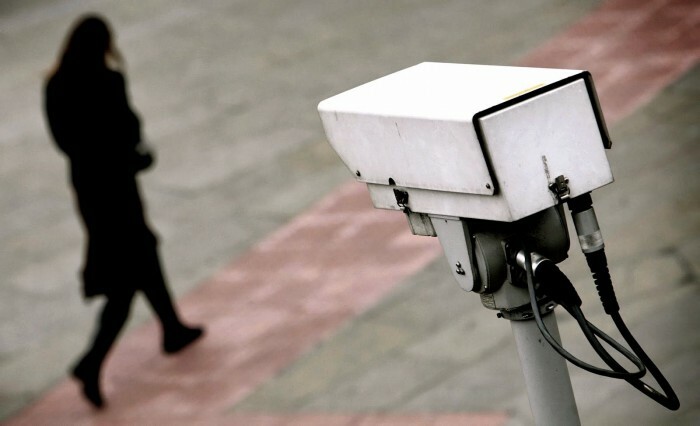 Big Brother Is Watching You — But Do Singaporeans Care? What’s clear, through these incidents, is that many of us rarely think twice about putting so much of ourselves online. And with most official platforms in Singapore requiring digital interaction and registration — from government portals, to registering for free Internet — your footprint is everywhere. So it probably comes as no surprise that in the Freedom House report, Singaporeans have a resigned attitude towards the lack of anonymity. Many of us consider surveillance “an accepted but hidden fact of life” and “few doubt that the state can get private data whenever it wants.” And it’s not entirely wrong for us to think so: under the Computer Misuse and Cybersecurity Act, the Minister for Home Affairs can authorise the collection of information from any computer, including in real time, when satisfied that it is necessary to address any threat to national security — the courts are not required to interfere. Even when Edward Snowden leaked information that SingTel facilitated intelligence agencies’ access to traffic via a major undersea telecommunications cable, there was hardly any outcry; maybe a small squeak for social justice, and then nothing. It’s back to business as usual. The Internet offers an unprecedented means for the worldwide exchange of ideas and the free flow of information, and freedom of information is inherent in Internet freedom. 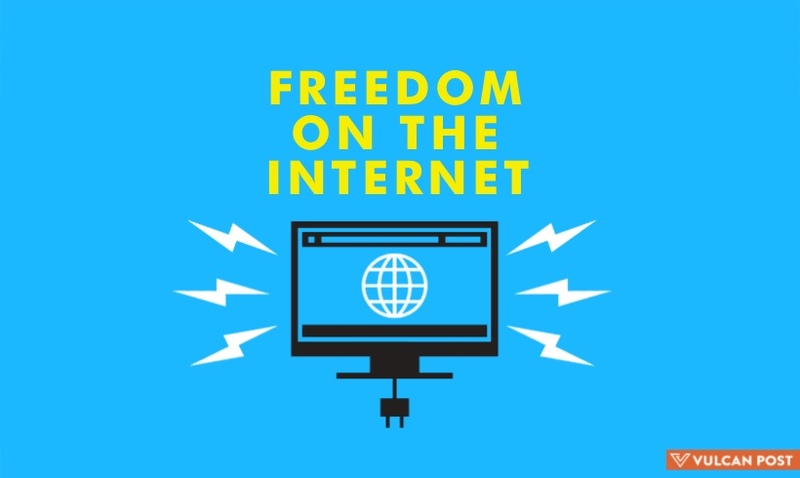 A free Internet is instrumental to exercise the basic right to freedom of expression and the corollary right to freedom of the media. The Internet can be a powerful tool for individuals, communities, and groups, and is central to the promotion of democracy, political participation and civic involvement, education and the sharing of knowledge and ideas, self-empowerment, as well as commerce and economic development; the very things Singapore holds highly — at least on paper. But the seamless nature of the Internet means that it transcends boundaries and territories, so it will always be hard to put a finger on it, let alone regulate it. 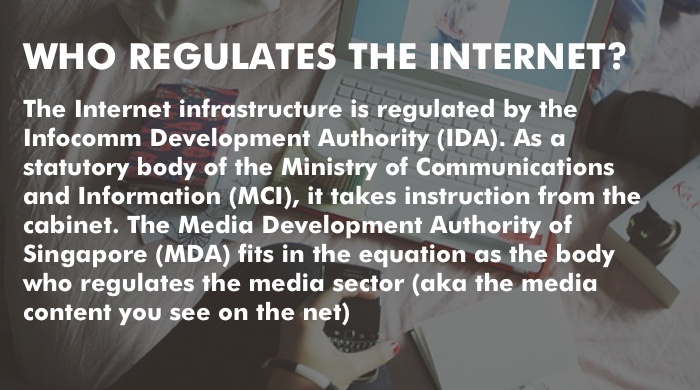 Which is why the principle of net neutrality — or that Internet service providers should enable access to all content and applications regardless of the source, and without favouring or blocking particular products or websites — is always going to be a little bit tricky. Every new technology enhancing freedom of speech has been regulated, destroyed or faced with caution — which is why something new keeps coming out all the time. The architecture of the Internet is broader, limitless and more effective than anything that has come before, so it’s only normal for governments to put in resources to try to control it. But technology will always be on our side, finding new ways to do things and this they cannot control. Perhaps the fact that we have it better than most countries when it comes to Internet freedom makes us a little contented — that it’s okay to put up personal information because of our cybersecurity laws, that it’s useless to put out strong views of the government (because jail), and that it’s okay to depend on local media for how news is reported. Though other countries like China, Indonesia, and Malaysia have ranked much lower than us in terms of Internet freedom, it doesn’t mean we’re any closer to being truly free. The inventor of the world wide web Tim Berners-Lee said, “The original design of the web of 24 years ago was for a universal space, we didn’t have a particular computer in mind or browser, or language.” But so much has changed since then. You should care about the idea of the open Internet if you care about the idea of freedom. If you care about living in a country which feels dynamic, where there’s a place you can go to try things out that you can’t do in your scope of work, or learn and discover something you never knew before — and if you believe in all these possibilities, then you probably believe in an open Internet.